Precious metals and related exchange traded funds have suffered on rising Federal Reserve interest rate expectations and a strengthening U.S. dollar, but may have moved past the worst of the sell-off. Currently, the markets are baking in a Democrat Hillary Clinton victory for the presidential election. 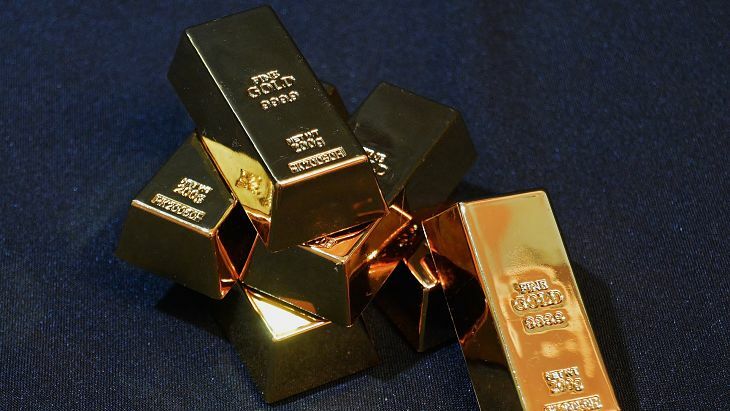 However, if Republican Donald Trump pulls off an upset victory, gold could strengthen up to 10% when a new party enters the White House, Gold told ETF Trends in a call. Any further uncertainty would also help drive safe-haven demand for gold and precious metals.